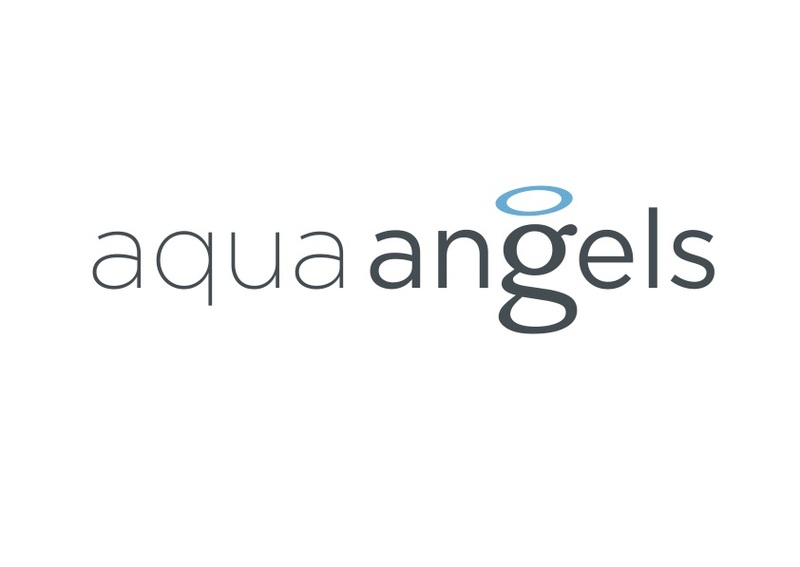 Aqua Angels entered the market in 2013 and is based on traditional family values. Our goal is to supply water to clients for whom water quality, beautiful luxury packaging and perfect services are important. We are the only brand of water in the market, which is delivered in returnable glass barrels. Even 70% of our clients are private households because they enjoy direct deliveries of the water in glass returnable packaging. The companies appreciate to care for their clients and employees at the highest level. We are delighted to be part of our clients’ lives and take care of their daily lifestyle.